YouTube / Shane TownleyReactions to the video on Twitter were split. A passenger on a Lufthansa flight from Germany to New Jersey in August posted a YouTube video of a child screaming, climbing on a seat, and running through the aisles. 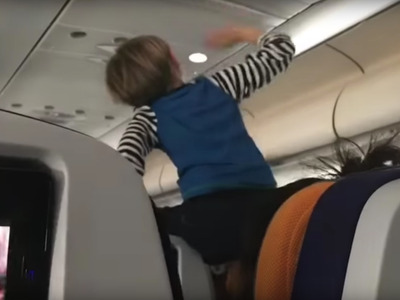 The video suggests the child was disruptive throughout the eight-hour flight. 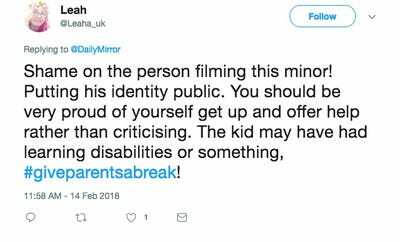 Some viewers have sympathized with the child and his mother, while others have criticised them. 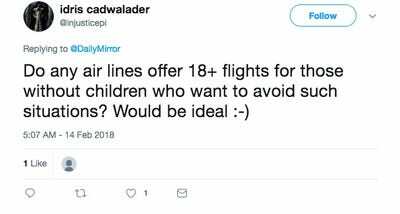 Sitting next to an upset child is every airline passenger’s worst fear – but a YouTube video taken by a passenger on a Lufthansa flight from Germany to New Jersey in August takes it to another level. 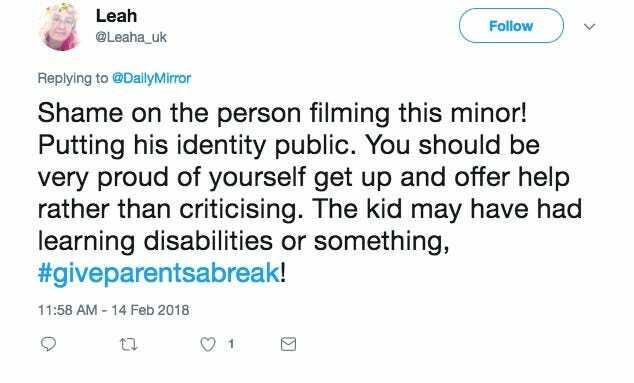 The Daily Mail first reported the video, which shows a child yelling, climbing on a seat, and running through the aisles. 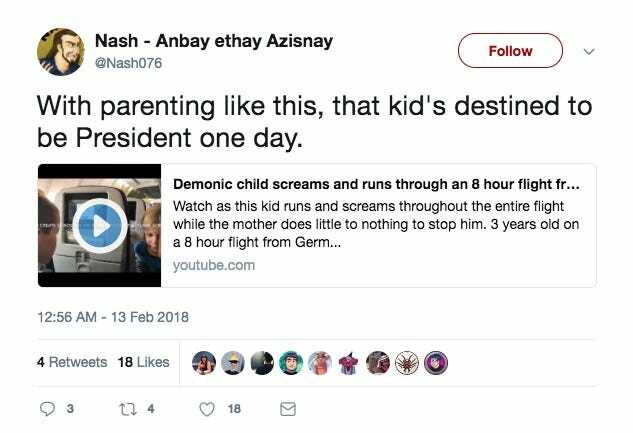 The video, titled “Demonic child screams and runs through an 8 hour flight from Germany to Newark,” suggests the child was disruptive throughout the entire flight. 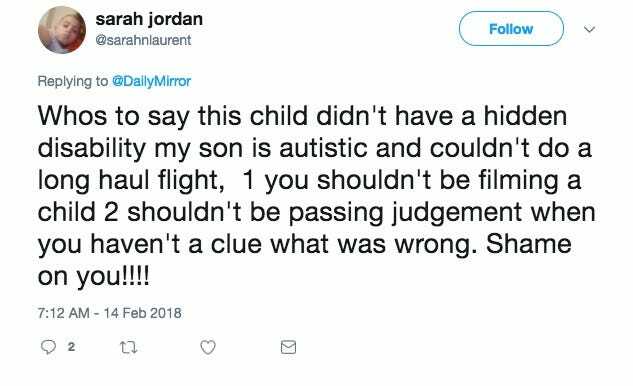 “That was a nightmare – eight hours of screaming,” a person is heard saying at the end of the video. 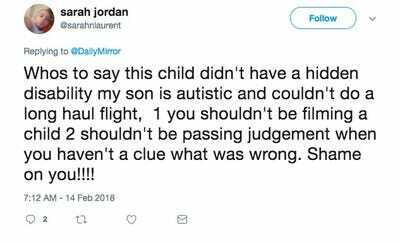 Some viewers on Twitter sympathized with the child and his mother, arguing that the child may have a condition that would make air travel uncomfortable. “With parenting like this, that kid’s destined to be President one day,” one person said. Lufthansa declined to comment on the matter.